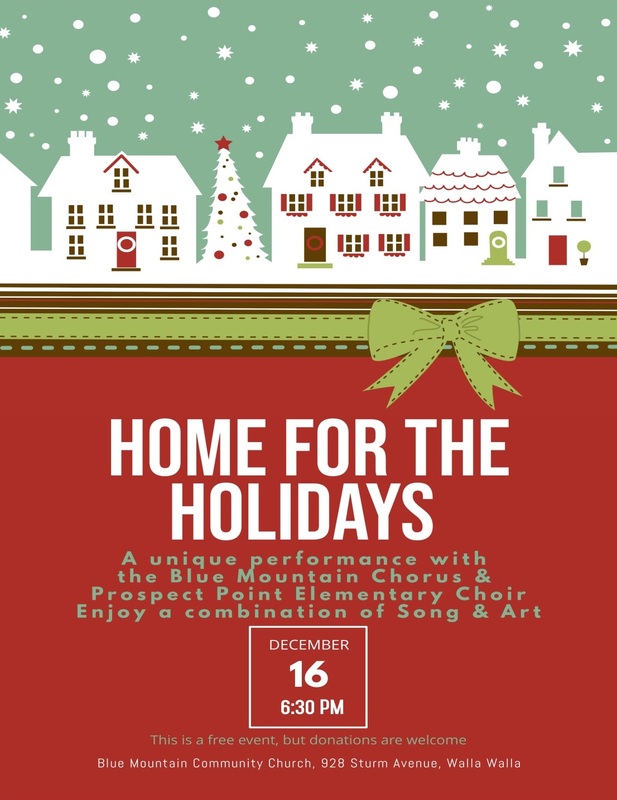 Following the success of our Christmas Guest Chorus, Blue Mountain Chorus is inviting women who sing (and wannabe singers too!) 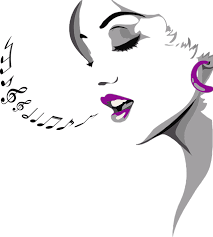 to join us for a FREE five week series of vocal lessons. 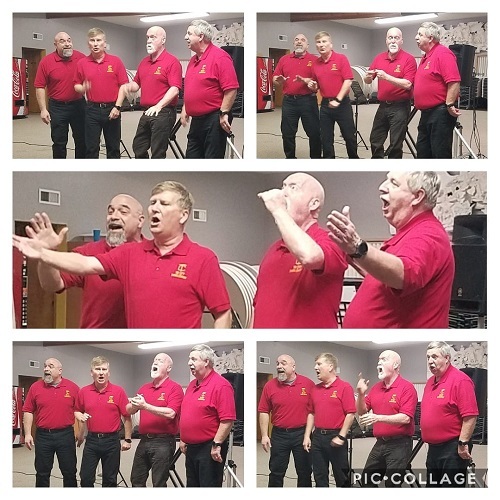 This will include the techniques of good vocal production, an introduction to the basics of 4-part a cappella harmony and a chance to learn some fun songs! 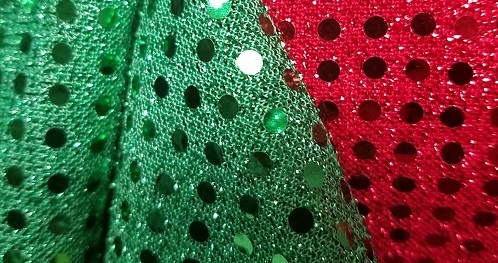 Using our holiday show blingy scarves to wave good-bye to 2018 rehearsals…. See you next year!! 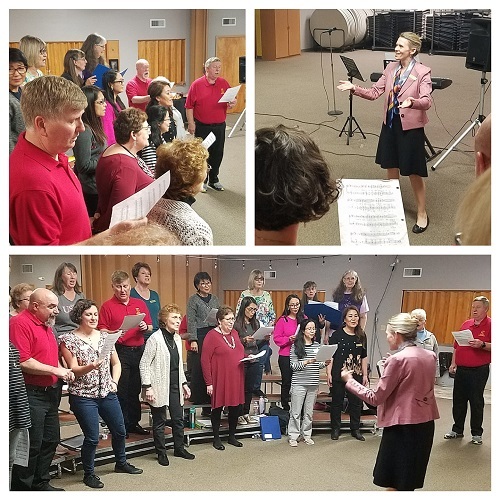 Rehearsals resume 6:30pm on Monday, January 7, 2019, at Blue Mountain Community Church (928 Sturm Ave, Walla Walla)…. come join us!